TTMMTAIL sets a new form for an analogue clockface. The white line is the hour hand and the color line – the tail – is the minute hand, which starts at the end of the minute position. 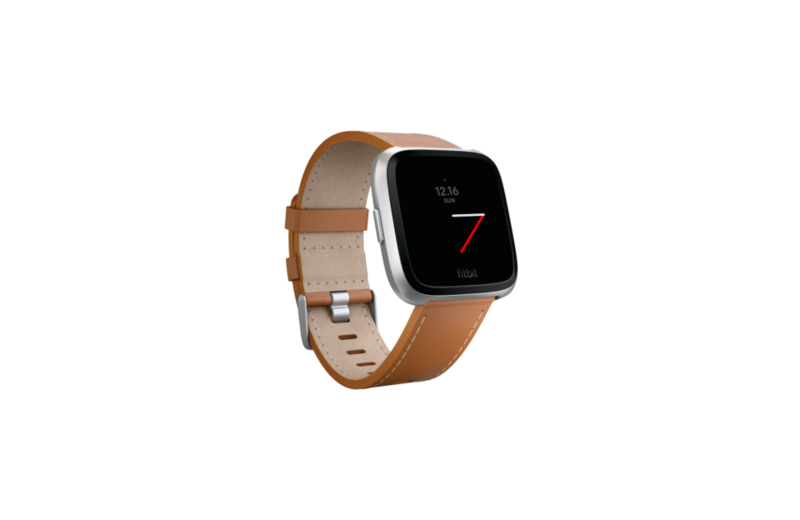 TTMMTAIL offers 21 color profiles (presets) and complications such as: date, HR, steps, distance, activity time, calories, stairs i battery life. > To change the color profile tap the hour hand and to set complications > tap complications. > To block the possibility to change color and complications go to > Settings on your Fitbit app.